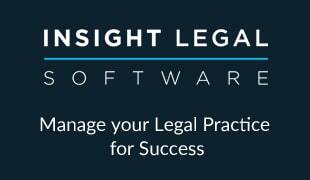 From Legal Futures’ Associate Redbrick Solutions. Sills and Betteridge are a modern, innovative and dedicated firm of solicitors. Established more than 250 years ago, they have grown to be one of the leading firms in Lincolnshire and Nottinghamshire with nine offices across the region. Sills and Betteridge offer the full range of legal services to both private individuals and business clients and believe in putting the client at the heart of everything they do. Sills and Betteridge run a very streamlined, efficient conveyancing department, assisted by Redbrick Practice Management. They particularly like the third party integrations, (such as SDLT, Land Registry, AML and Outlook) which remove the risk of error in re-keying information and provide a much more efficient service. The firm complete over 2,000 purchase files a year, so just by automating the SDLT submission process, they are saving 500 hours of billable time per year. This is only one of many time saving advantages Sills and Betteridge have achieved with Redbrick Practice Management. Another area that is key for Sills and Betteridge is risk management. Redbrick Practice Management enables the firm to set different permission levels so that managers can oversee and sign off important tasks. 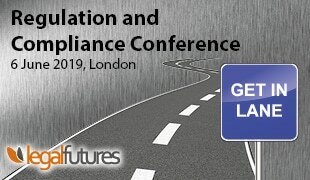 A full audit trail of everything that has happened on a matter is provided, which has enabled Sills and Betteridge to do away with manual checking, as everything is now stored in one easy to access place. 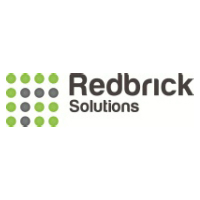 The quoting tool in Redbrick Practice Management is very popular as it enables staff to send quotes out within minutes of taking a phone call. This demonstrates their efficiency to potential clients and helps them compete with other firms.